Insiders will tell you that Penna Powers is known for giving. 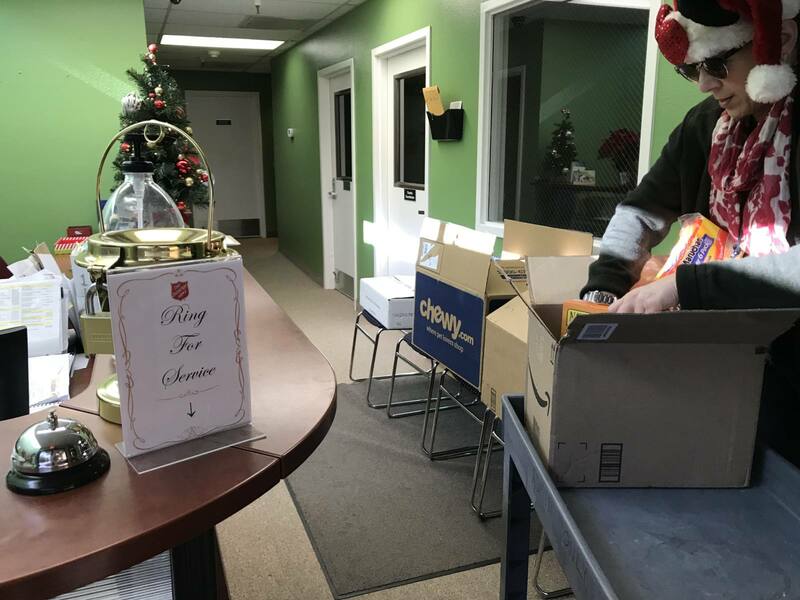 From volunteering in the community to going the extra mile for clients and continuously cultivating a culture of generosity with employees, philanthropy has always been a fundamental cornerstone. 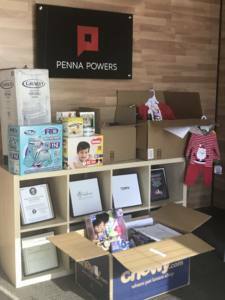 Holiday time at Penna Powers is a great example as creativity and kindness radiate through one-of-a-kind themed holiday cards, unique and thoughtful client gifts and an epic annual holiday party sure to be affectionately recollected for years to come. 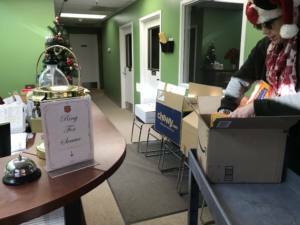 This on-going paradigm was the inspiration for our Las Vegas office to forego their holiday party in favor of paying it forward. Penna Powers Las Vegas teamed up with the Salvation Army of Southern Nevada’s Adopt-A-Family holiday program and brought a bountiful Christmas to a family of five right in the community. 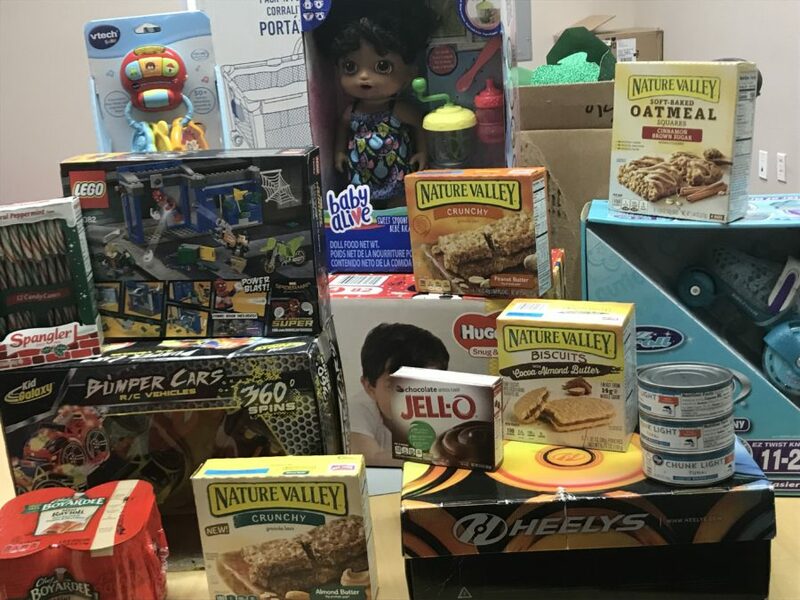 Along with the essentials like fixings for a holiday family feast, our employee elves tinkered and toiled to fulfill each child’s wish list which included remote control cars, roller skates, dolls, books and more. Oh, and batteries…. lots of batteries to light it all up and bring lots of joy on Christmas morning. Next PostDoes Facebook Consider Your Brand’s Message of National Importance?